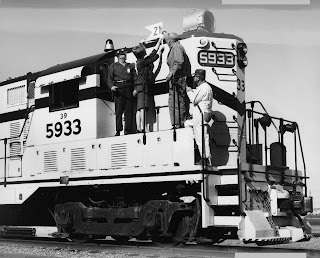 Undated view of a nearly new GP7 somewhere in the Hanford complex. 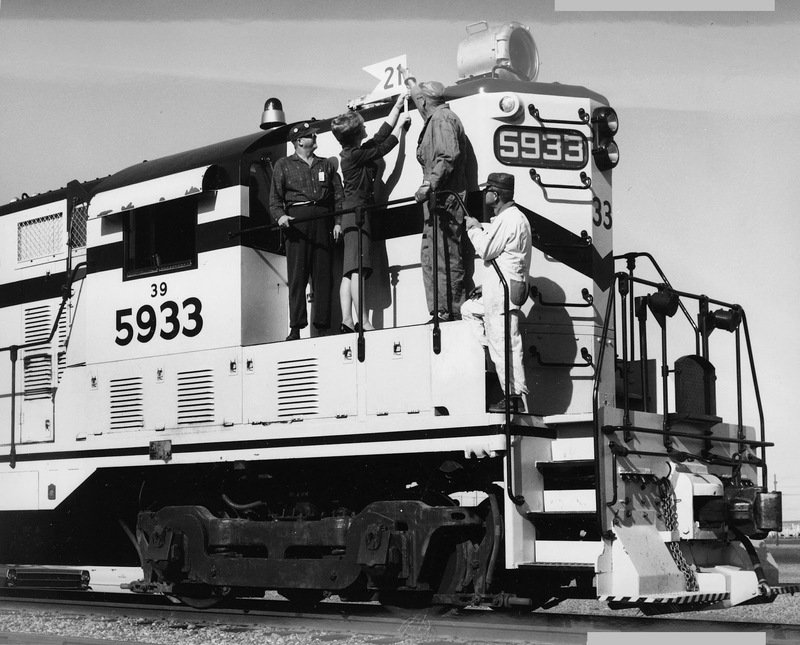 This locomotive was built in 1951. Was this Geep really running on friction bearing switcher trucks? Or were these trucks temporary? I know it does not have them now, but I have yet to figure out when they were changed.